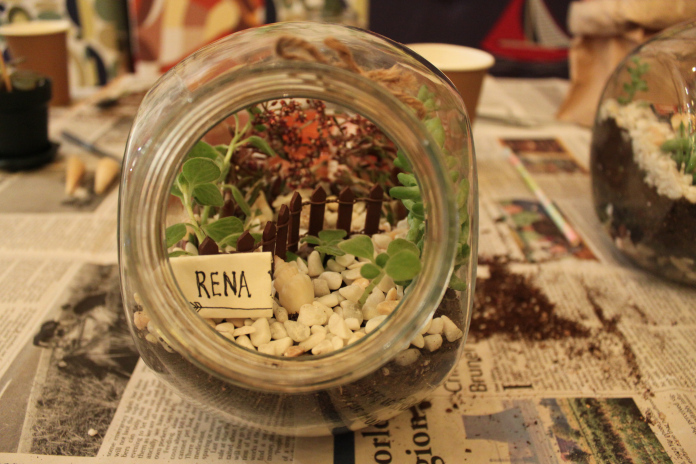 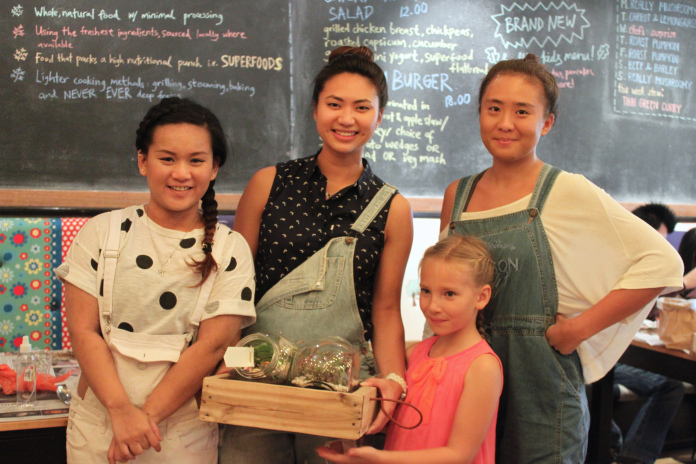 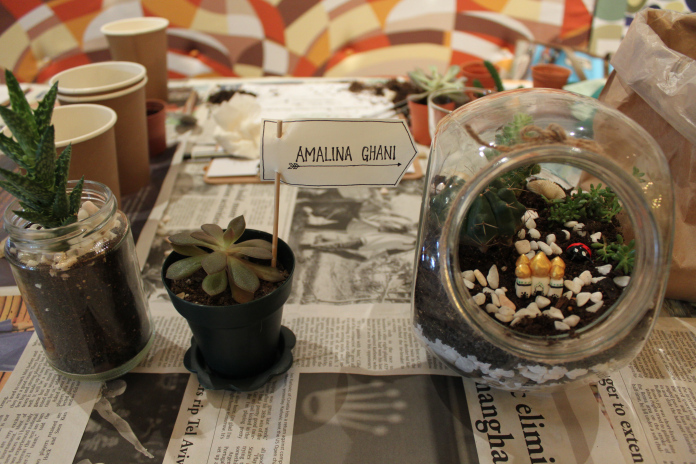 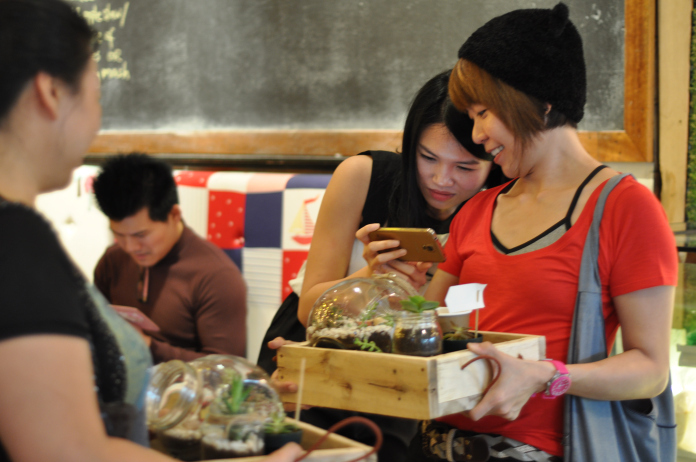 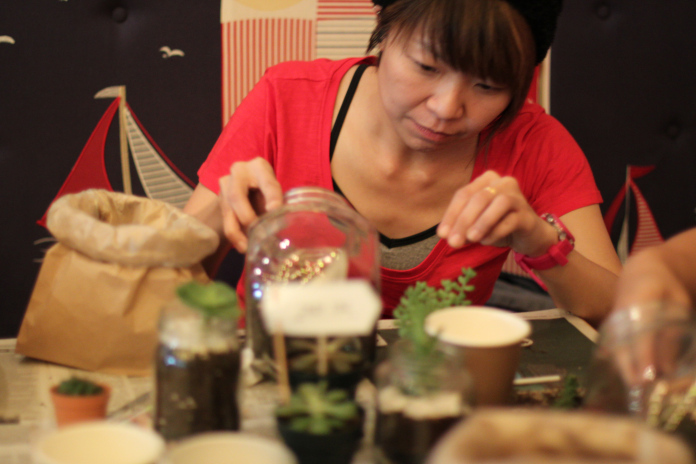 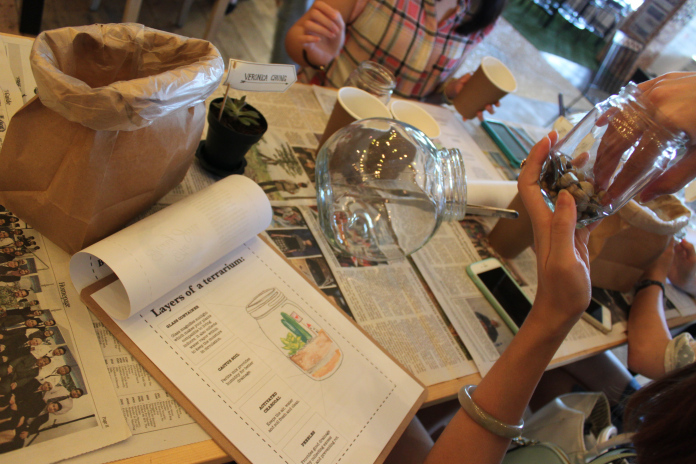 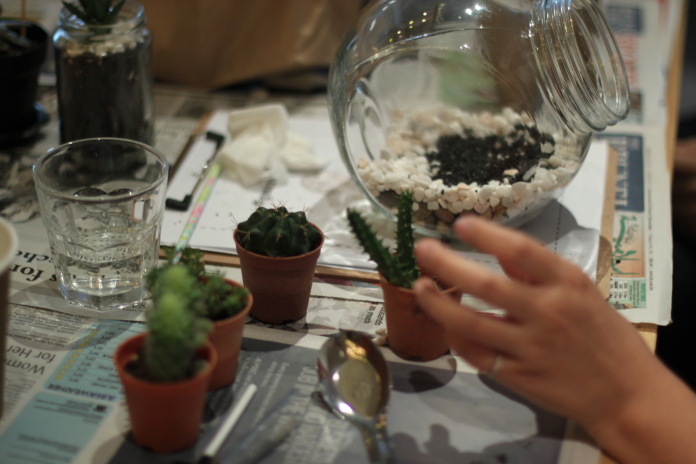 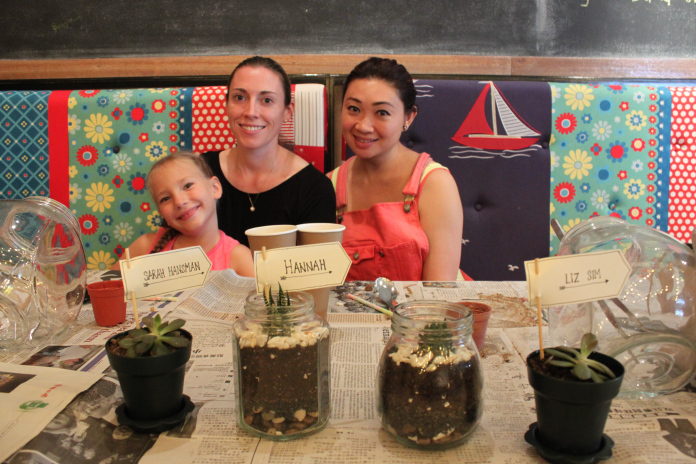 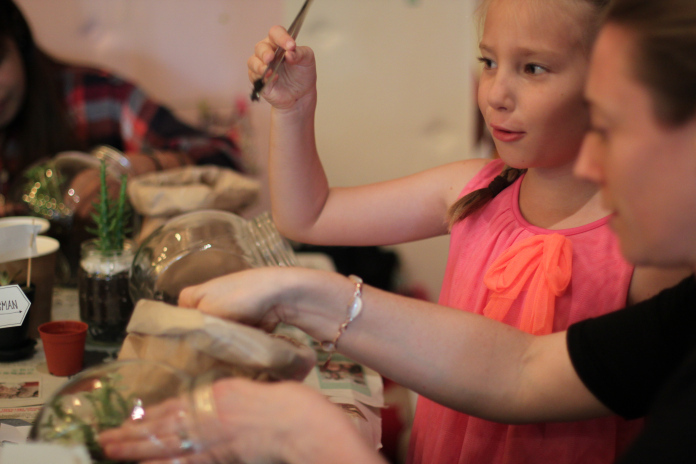 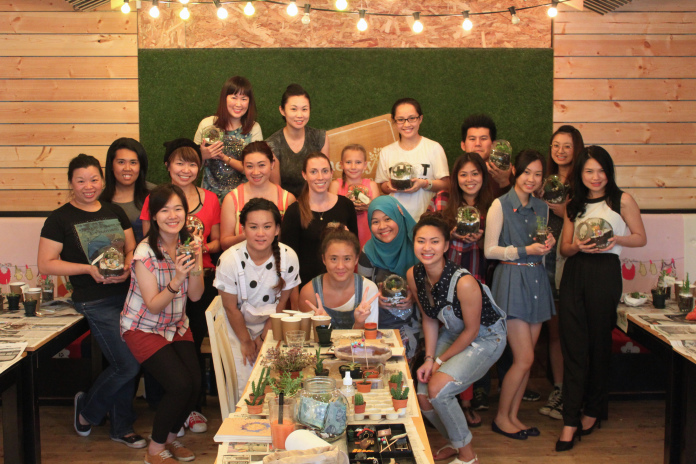 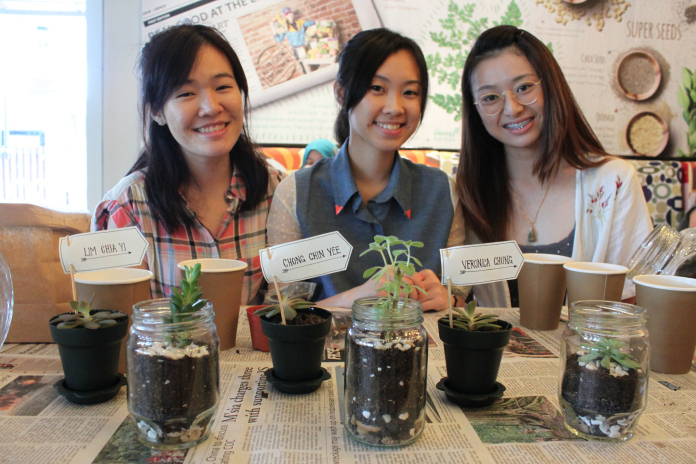 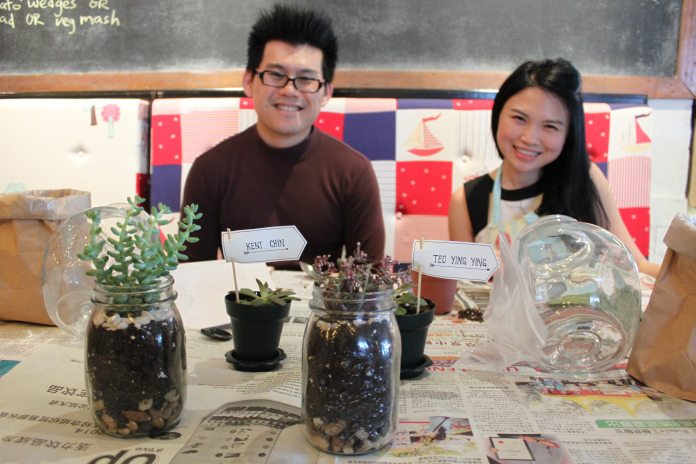 For those following through Facebook and Instagram, you’d know all about our Terrarium Workshop we hosted and taught over the weekend. 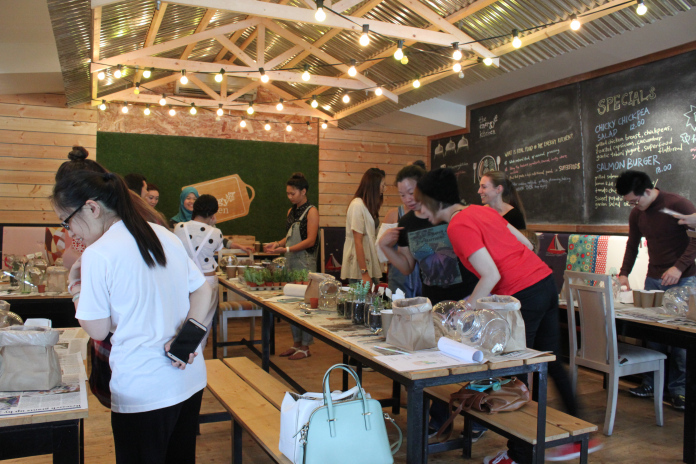 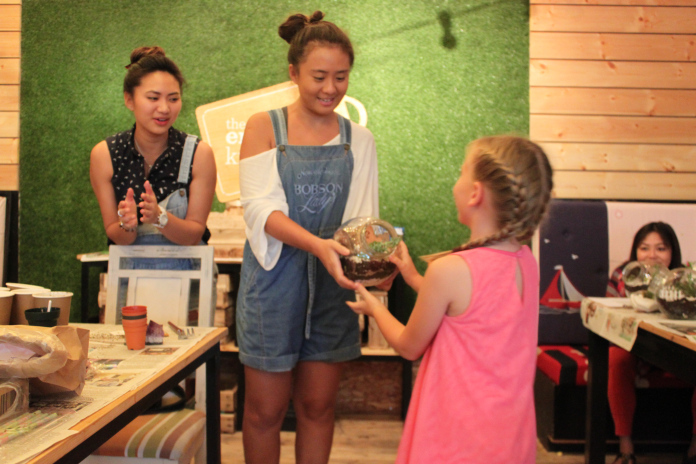 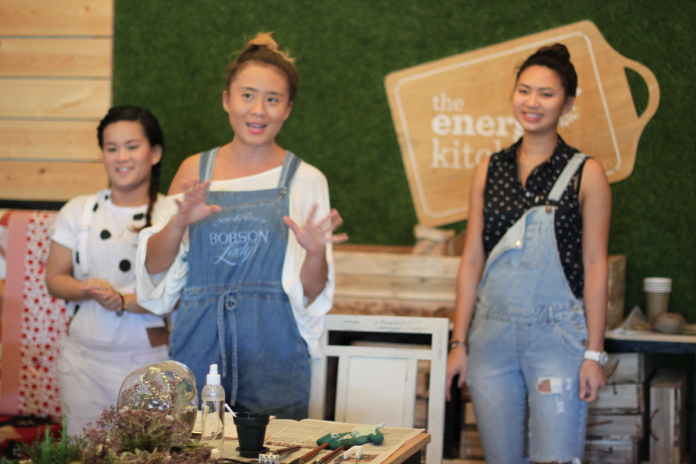 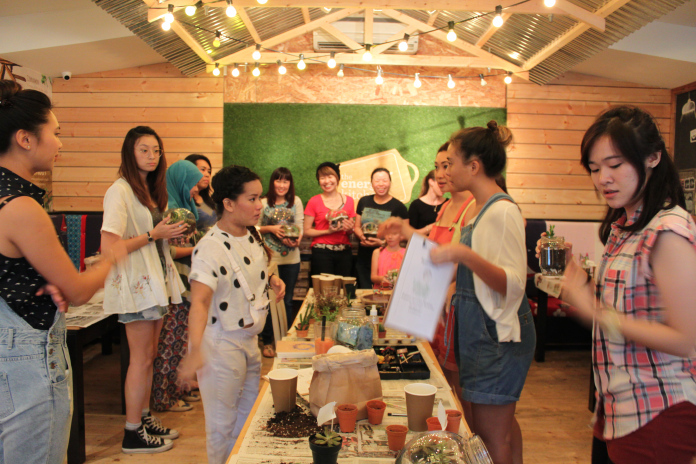 The #getcreative workshop was an initiative brought to life by The Collective in order to give both Bruneians and expats the opportunity to learn about different types of creative arts. 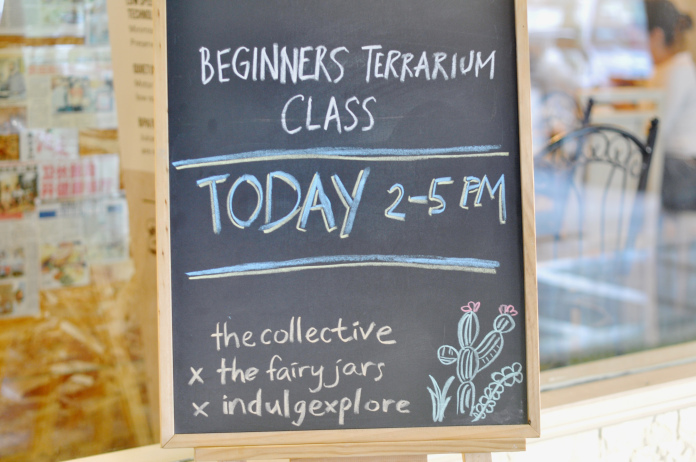 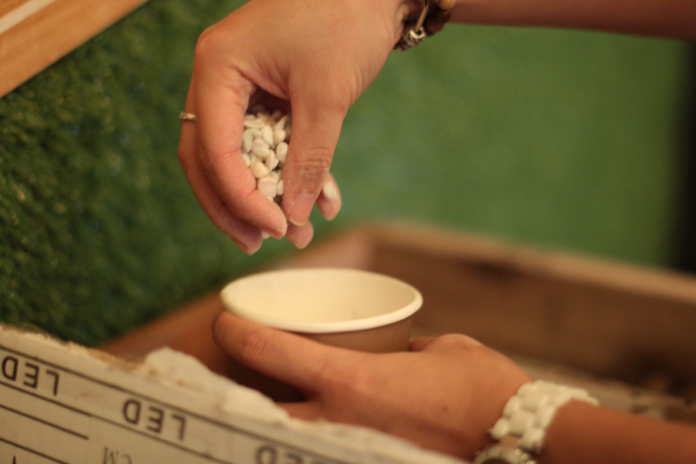 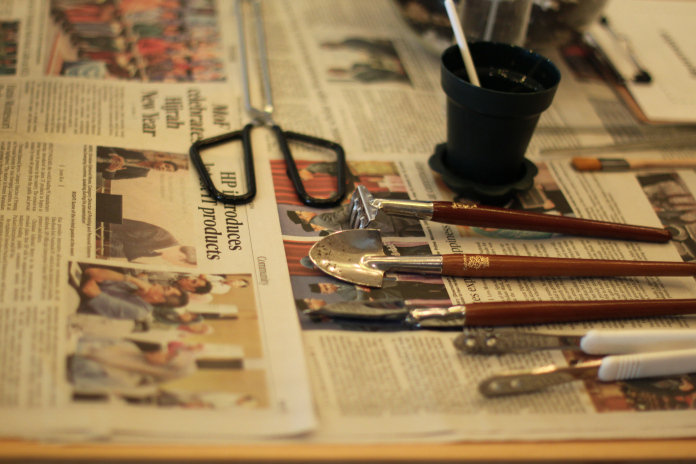 The idea behind The Collective’s workshops and events are to fabricate an outlet for people with similar interests in order to network. 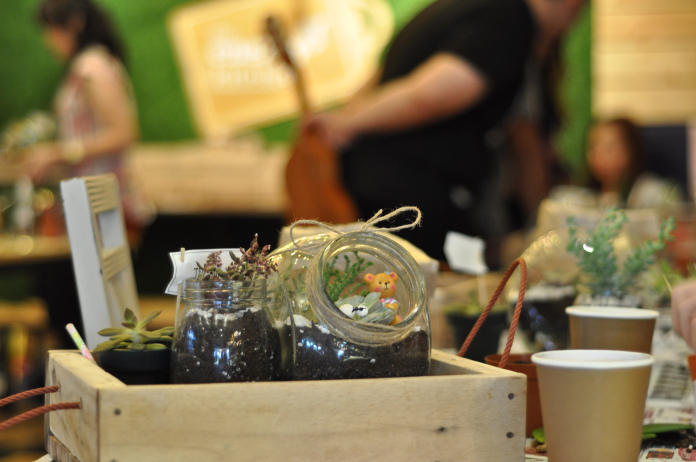 So without further ado, we’d like to share our day with you..
A big well done to all creatives that participated on the day! 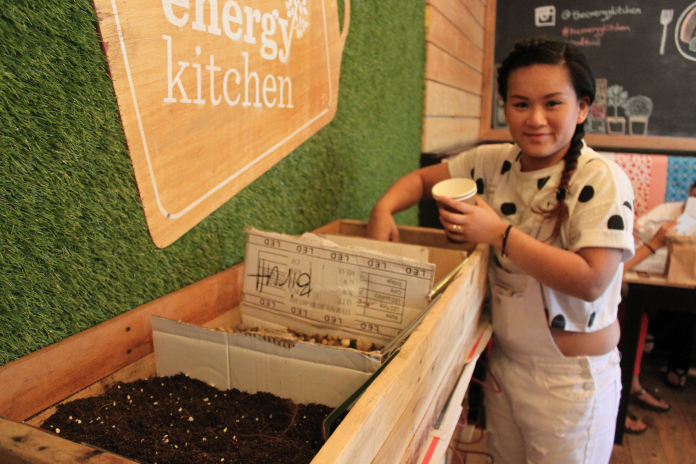 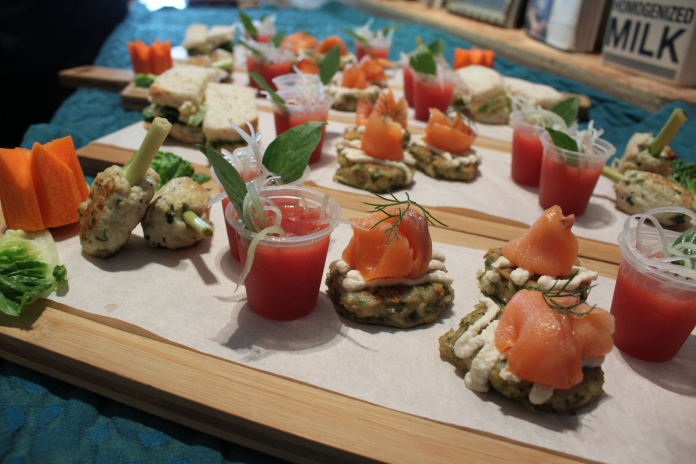 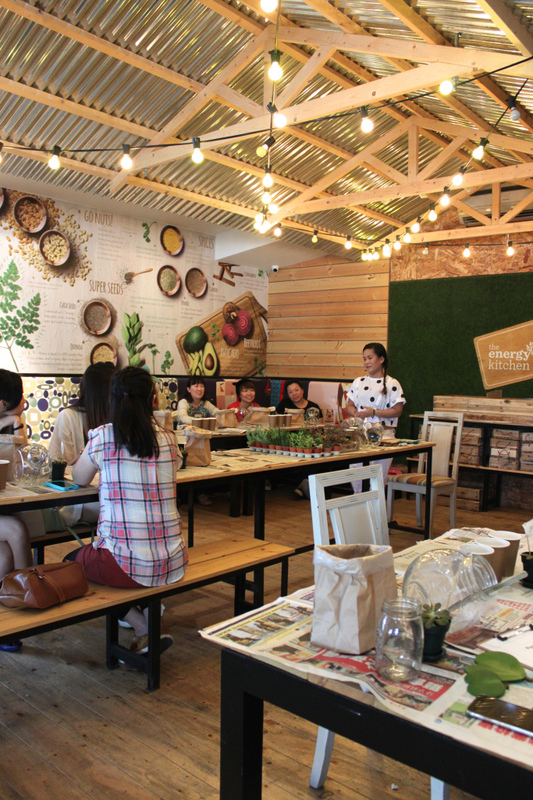 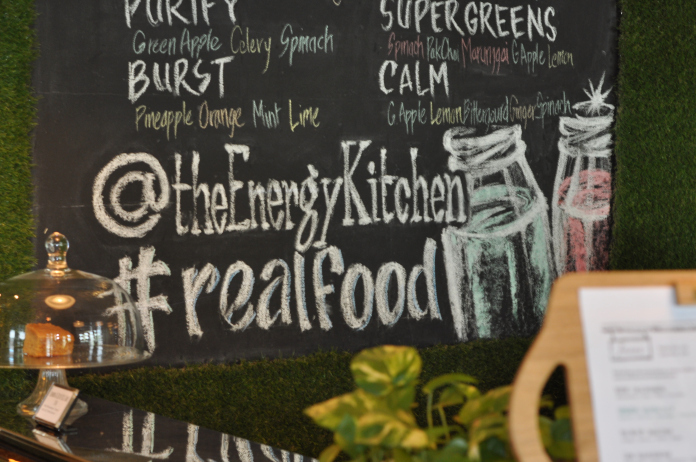 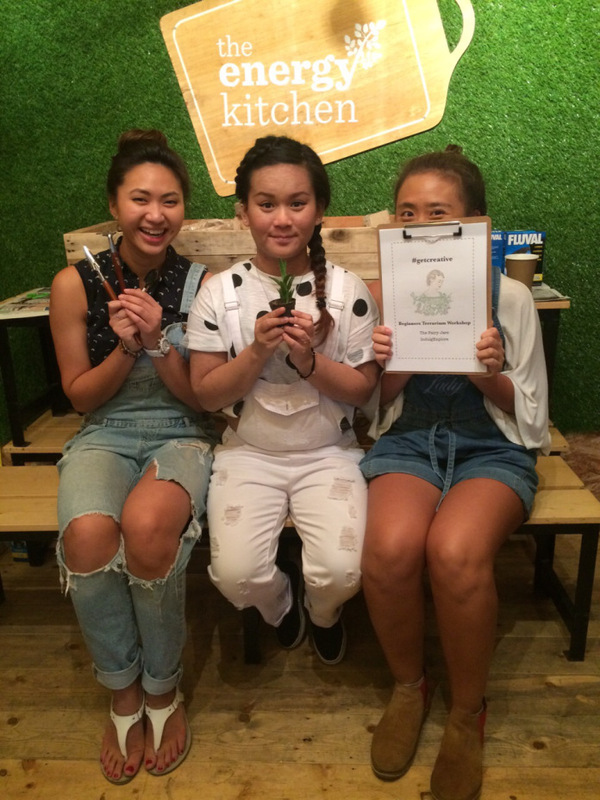 Thanks to our friends that helped out and lastly, The Energy Kitchen for allowing us to use their space to host such a fun filled event. 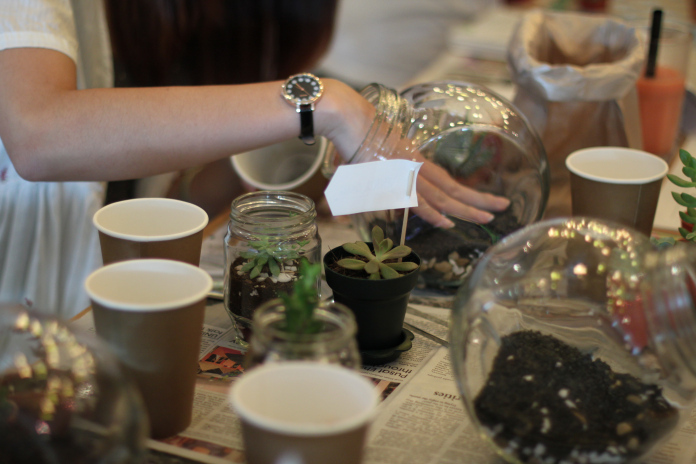 For those in Brunei who are interested in participating in future workshops hosted by The Collective, please do follow them on instagram @thecollectiveartevents to keep up to date. 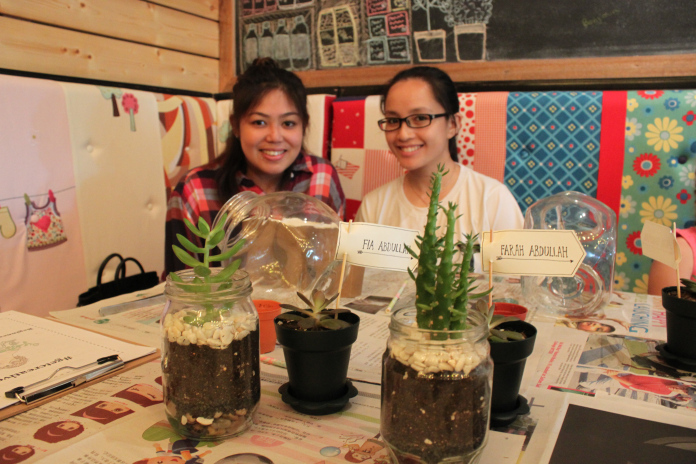 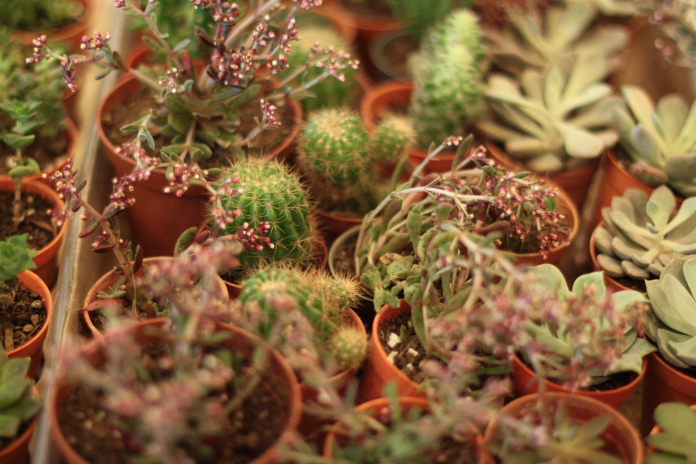 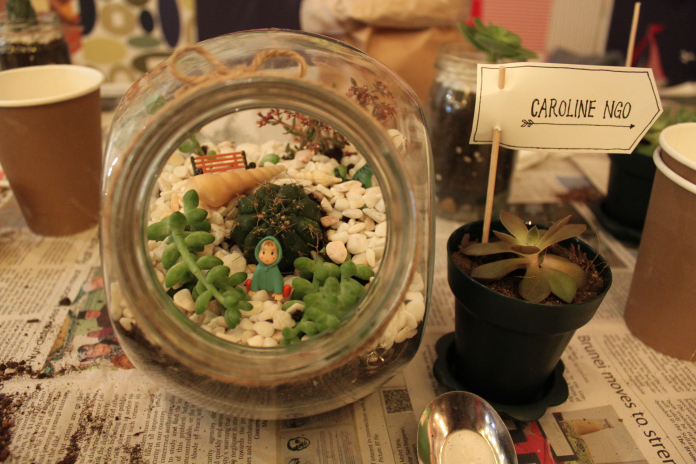 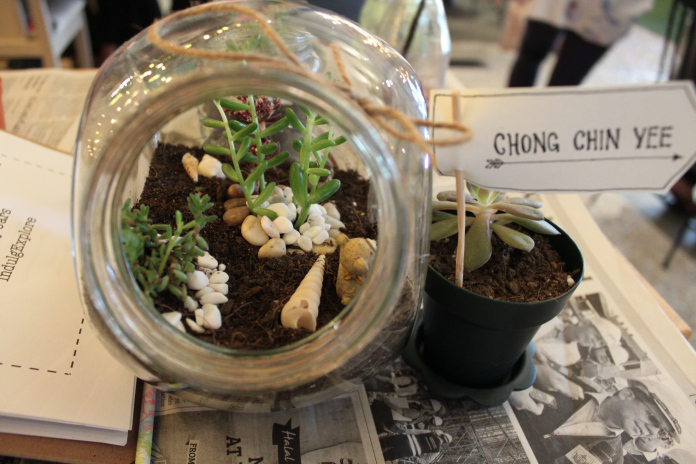 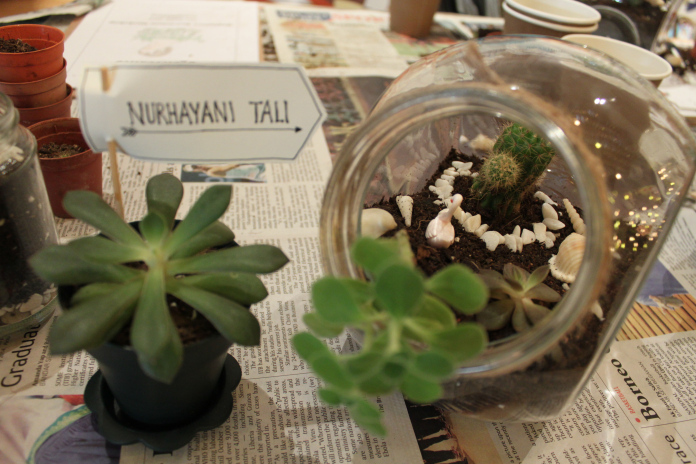 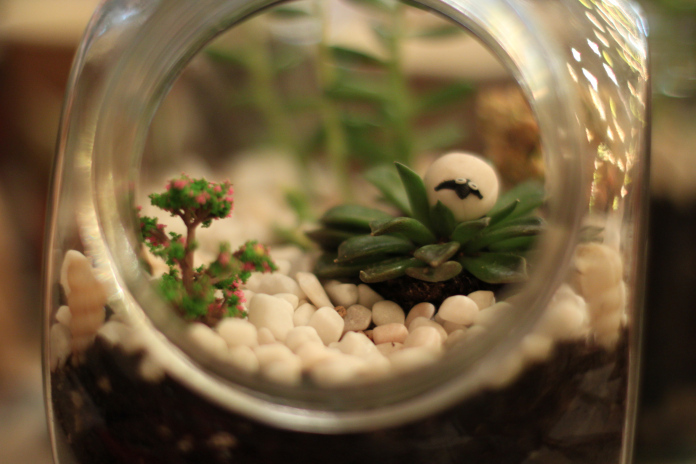 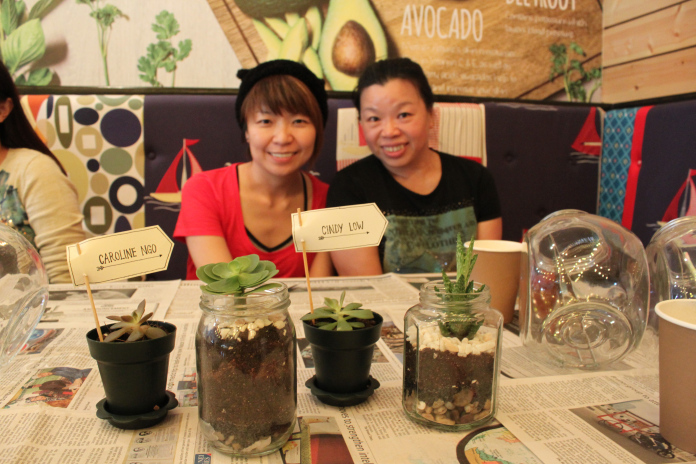 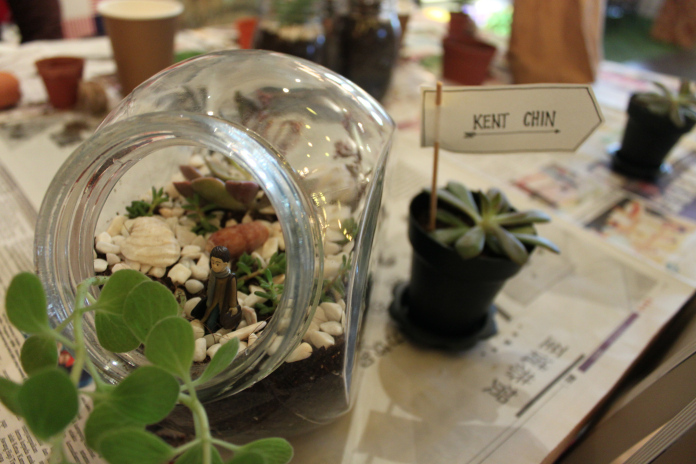 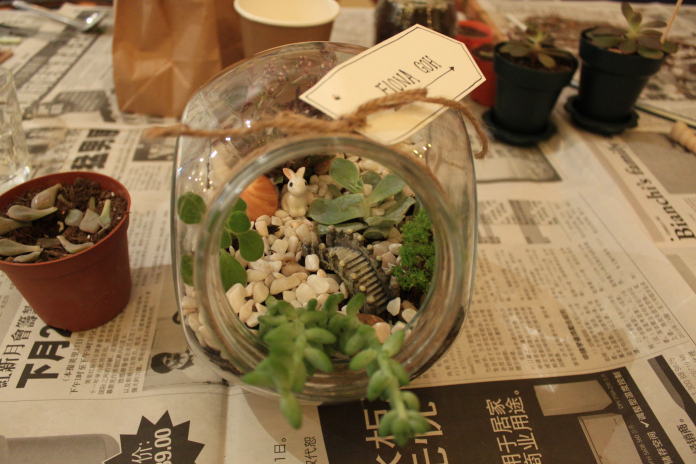 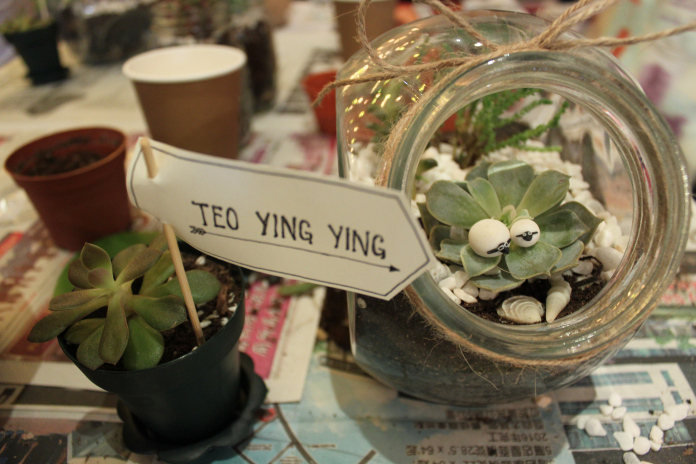 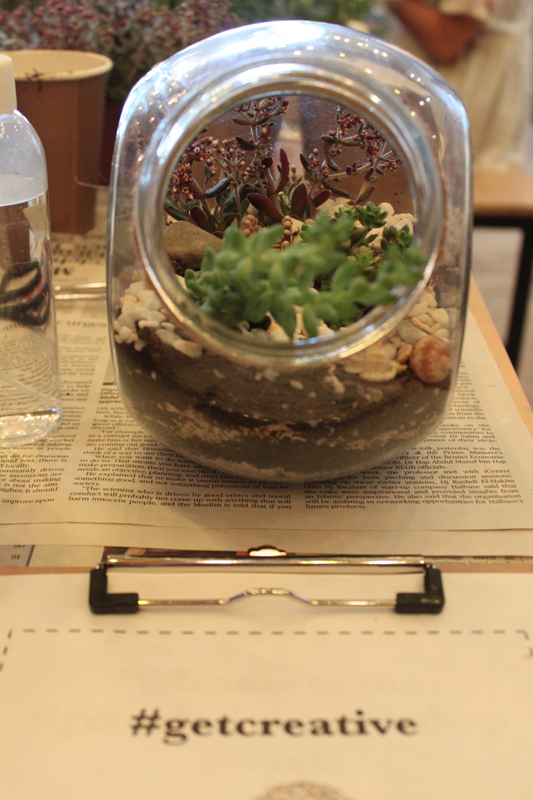 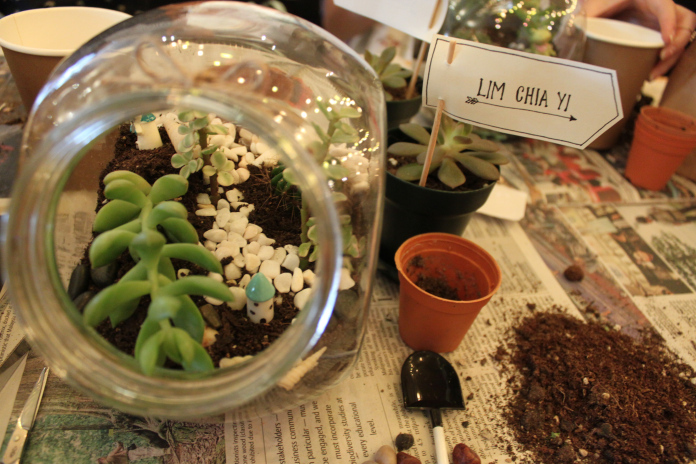 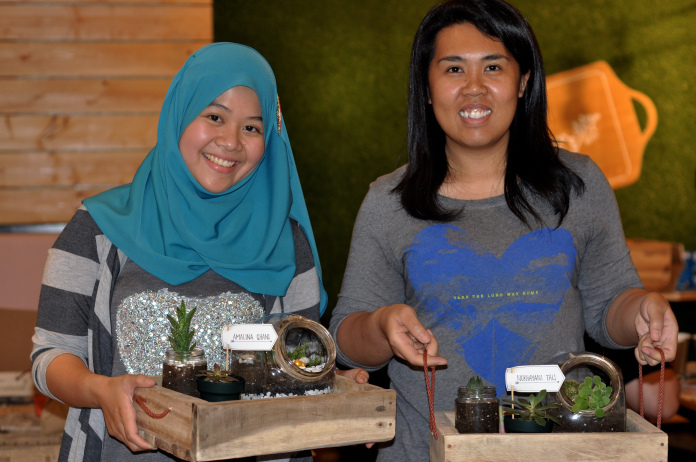 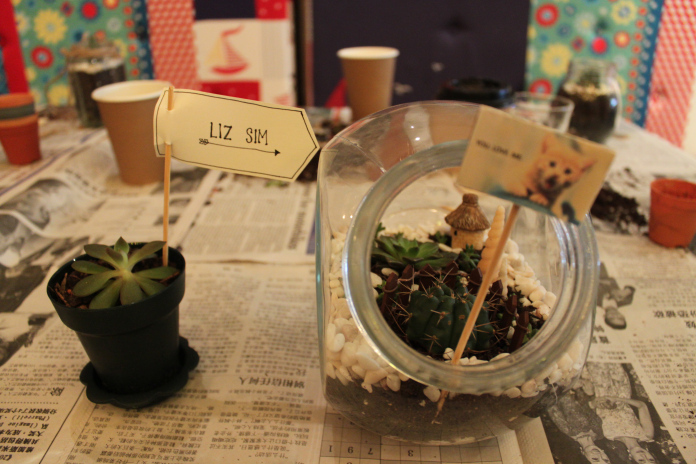 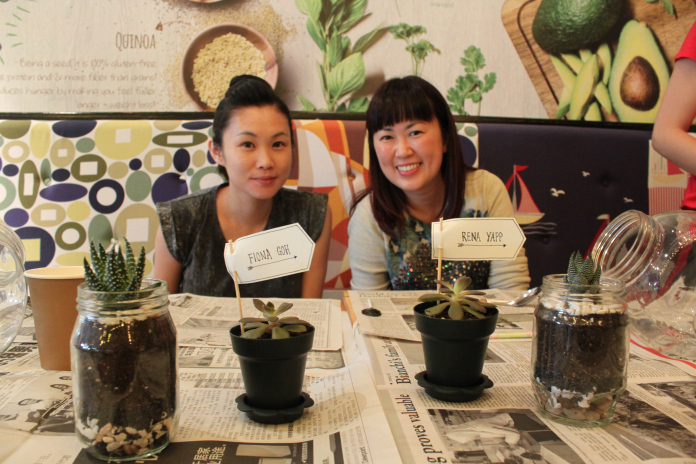 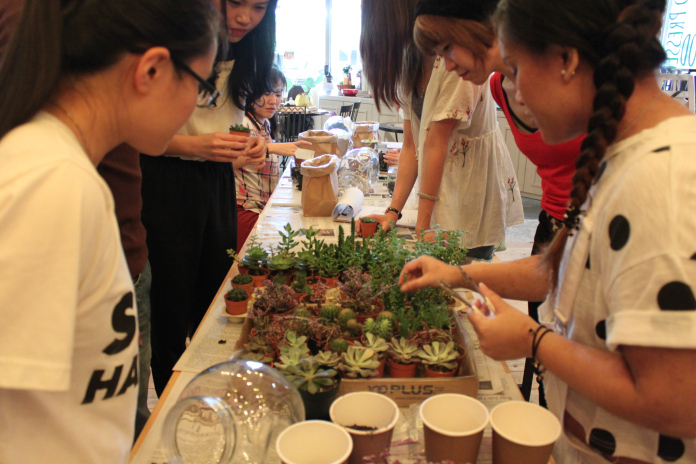 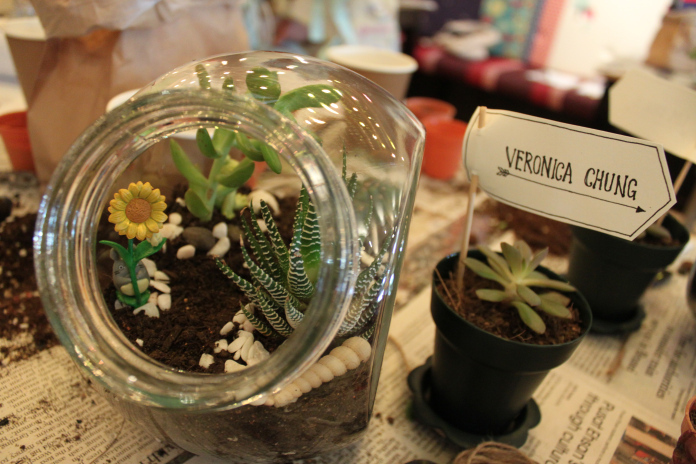 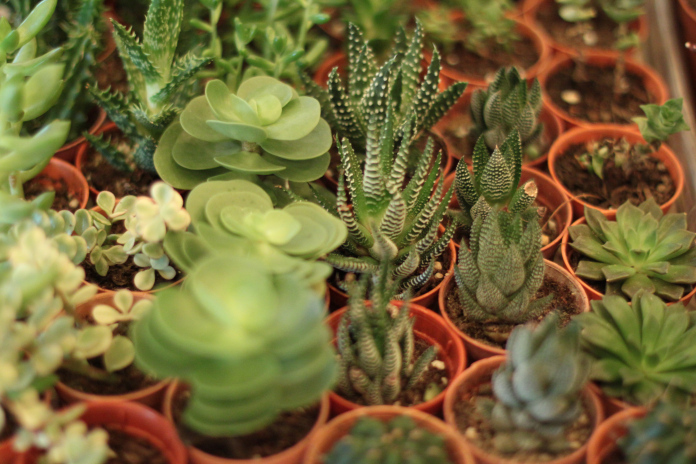 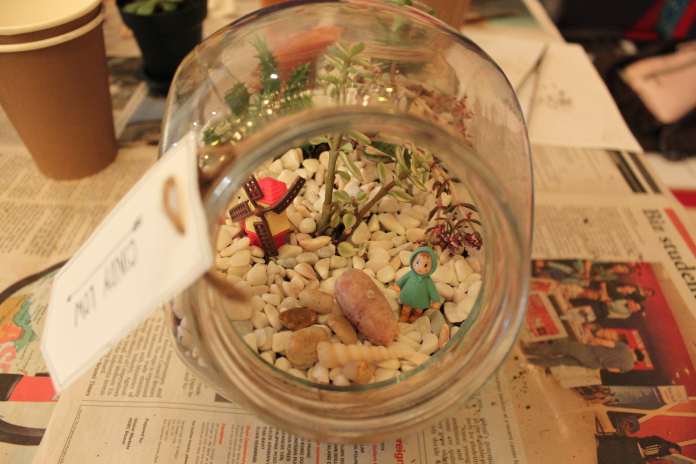 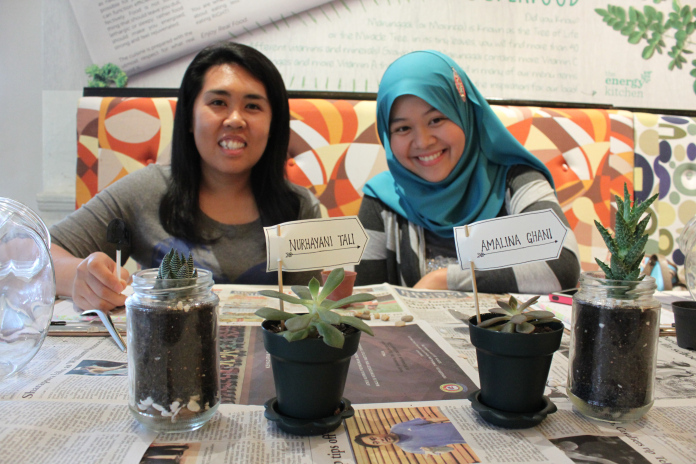 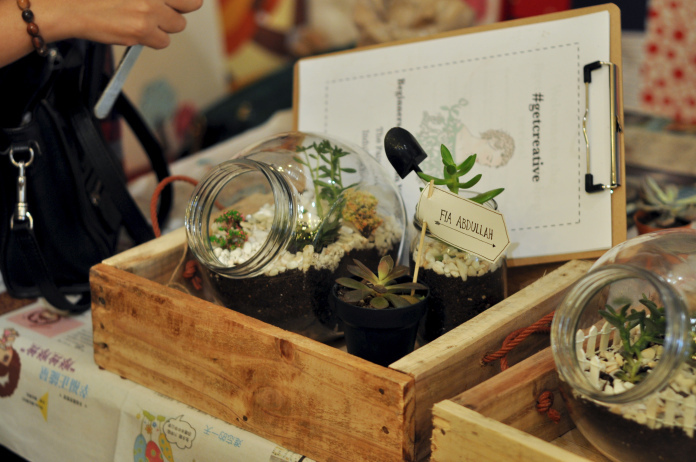 Don’t forget to check out @thefairyfars for more succulent and terrarium goodness! 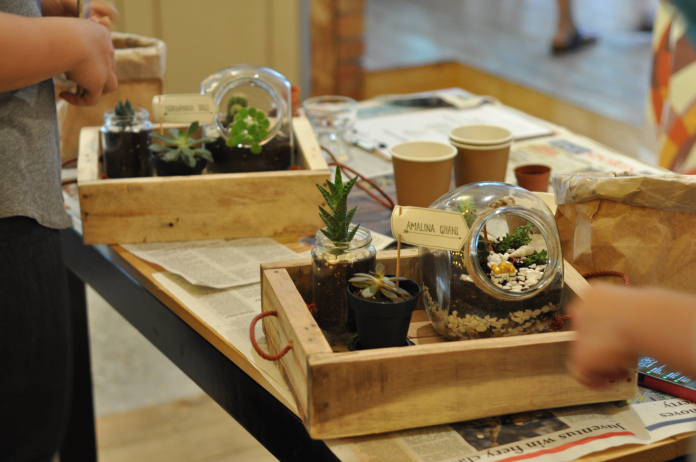 As well as @enyabijoux for beautiful handmade jewellery. 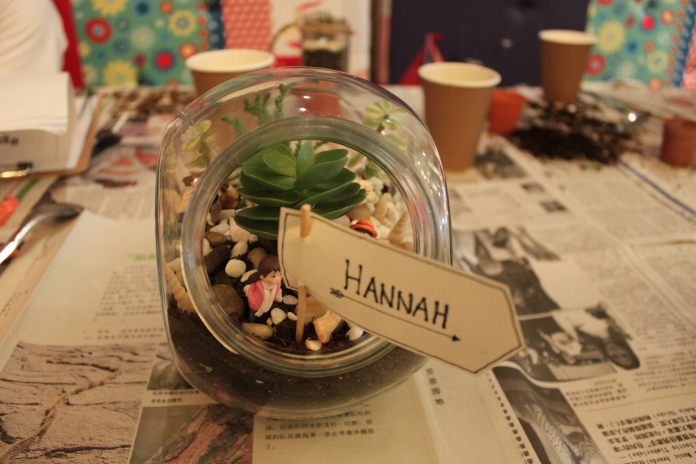 → What does success mean to you? 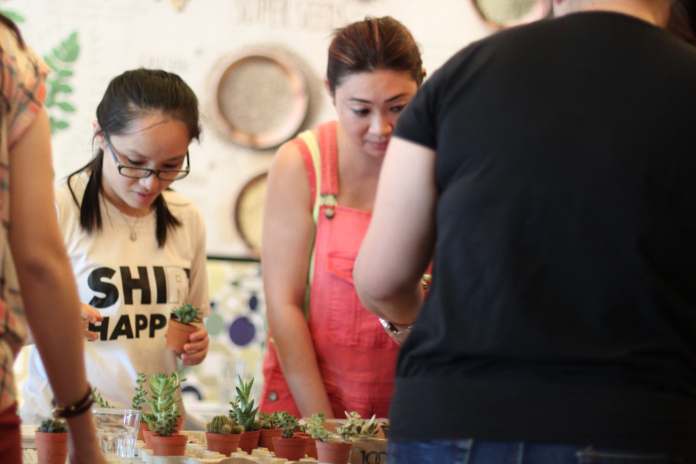 ← So what are you doing after graduation?